Test your strength, balance, and patience trying sandbag workout. Sandbag training has been a staple training tool for martial artists, military and strongmen, and strong women who want to achieve an elite performance. But recently, many people apart from military and martial artists have recognized its great benefits of sandbag training and have integrated sandbags into their workout routines. Take a 60-pound sandbag and complete all the following exercises. 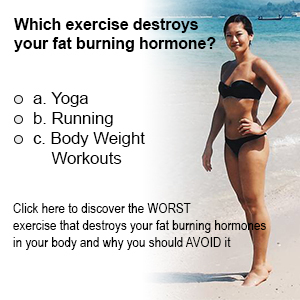 Give 90 seconds for each exercise before beginning another round. Perform specific sets (as mentioned below) of each exercise. You can decrease the rest time between each set or increase the number of rounds to make the workout more intensive and challenging. This sandbag workout involves rotating a heavy sandbag around your head that examines your stabilizer muscles, especially your shoulder muscles. Eventually, you will achieve greater flexibility across your chest, arms, and spine. Stand straight and keep your feet apart at a distance of your shoulders. Hold a sandbag with your hands either ends of the bag and palms facing inwards. Lean on your side and lift the bag in a circle around your head. Repeat the same to the right and continue ad nauseam. Saxon bends will fix your core muscles and provide muscular endurance in your shoulders. Stand straight and hold sandbag behind your head. Press it above your head and lean to one side. Then lean back to the other side. 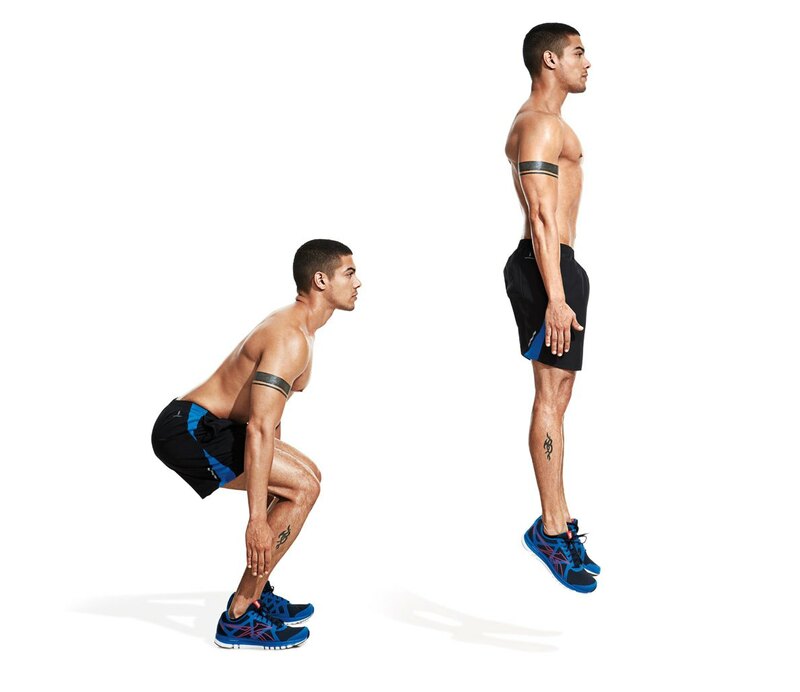 Perform these most effective plyometric movements to add some weight to your body. It’s comfortable and easy to jump with a bag than with a heavy iron road. 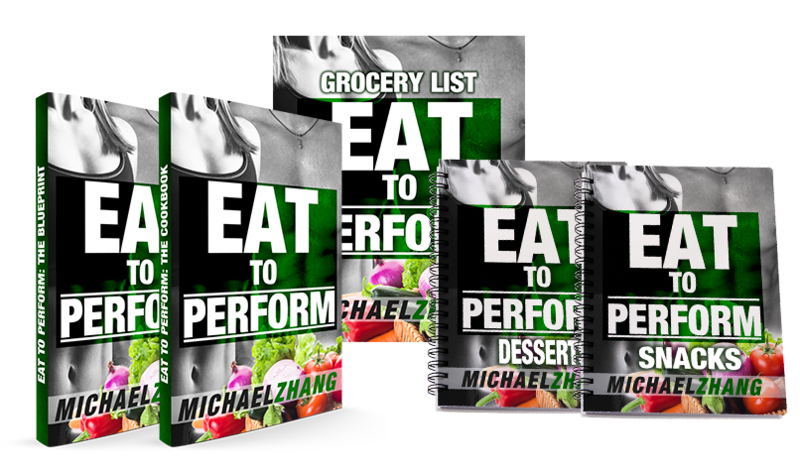 You will attain explosive power in your glutes and quads over time. 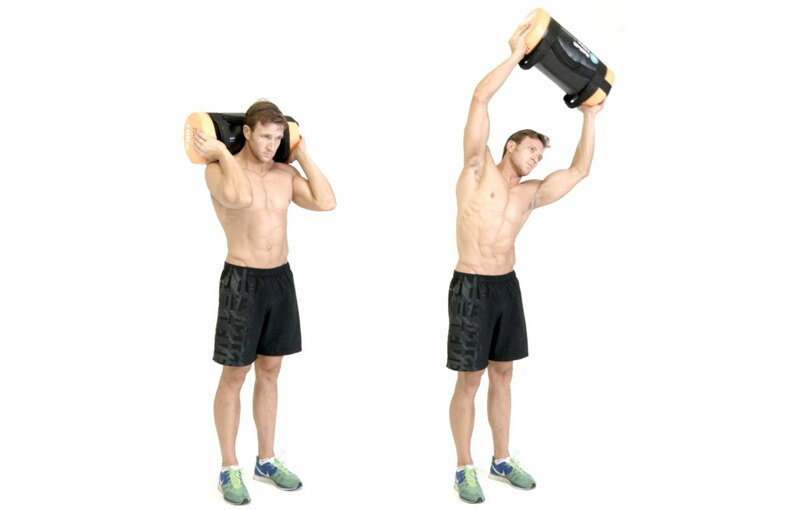 Hold a sandbag on the back of your neck, tightly. Maintain your back straight and squat down so that your thighs are parallel with the floor and your glutes lay about level with your knees. Jump and hit the next squat directly. 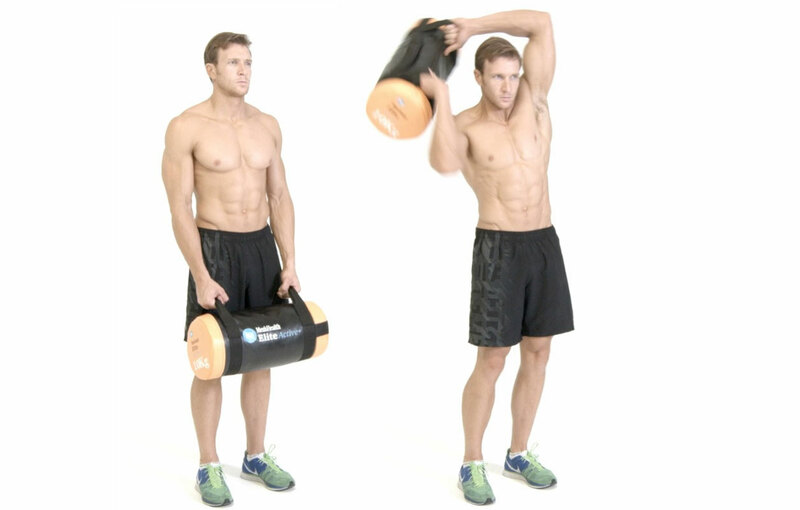 This sandbag training offers full-body core workout putting pressure on your top half, hinging and lower bag. Keep the movement slow and concentrate on form to have the best out of this workout. 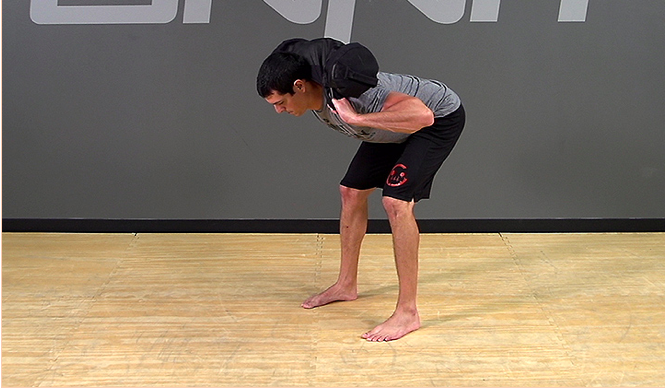 Place a sandbag on your shoulders behind your neck, with your shoulder blades pushed back. Bracket your core and lean downwards at the hips so that your head is bent towards the floor. Pause for a few second and then get back into the previous position. The difference between the sandbag training and other weights in the gym is that in the former, the weight’s center of mass keeps shifting due to sand’s nature to shift. Maintain the tension on your abdominal muscles and glutes for the period of sandbag training to attain a strong base so that your body can easily respond to sudden movement.